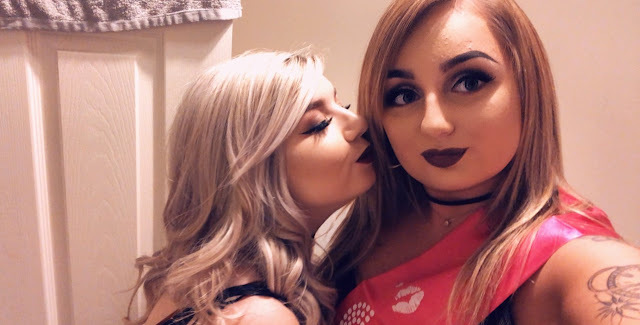 So it was recently one of my closest girls 21st Birthday! 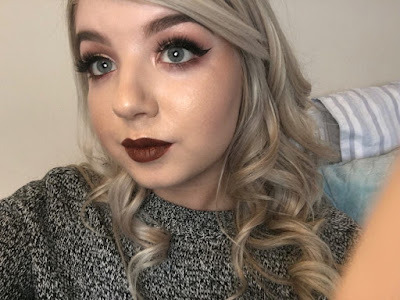 She’s called Shannon and also has a blog which you should check out! 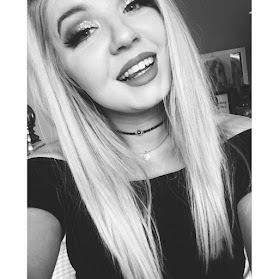 https://therealsfw.blogspot.com/ We have been friends since for around 15 years and I have known her pretty much all my life. 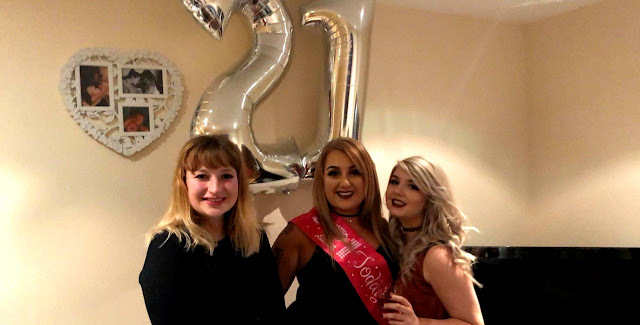 I thought it would be pretty cool to do a post here on my blog about how we celebrated her 21st birthday seen as it was such a great weekend. Also we got our makeup done at the Kat Von D counter and I thought I woulds share my experience. We headed out for a spot of shopping and pampering. We hit a few shops and got our eyebrows done with the lovely Sofina at Benefit in our local Debenhams. 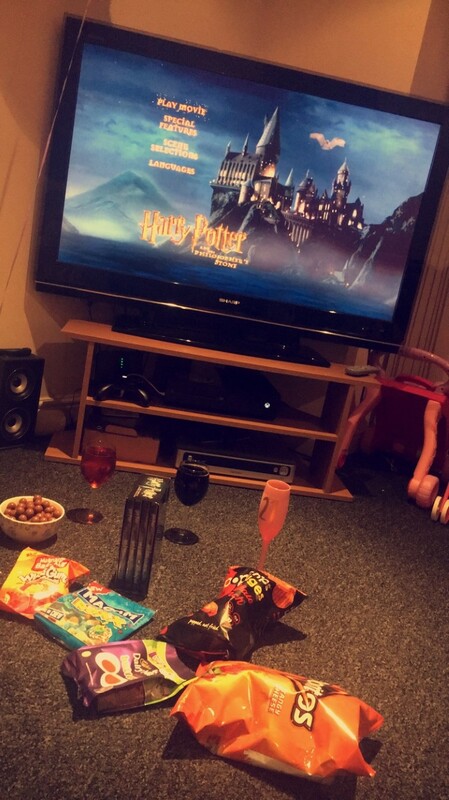 After this we went back to Shannon's and watched a few Harry Potter films with wine and snacks. It was then Saturday which is the day of Shannon’s 21st birthday party. So then began the party prep we spent the day drinking rose and prepping for the night ahead. 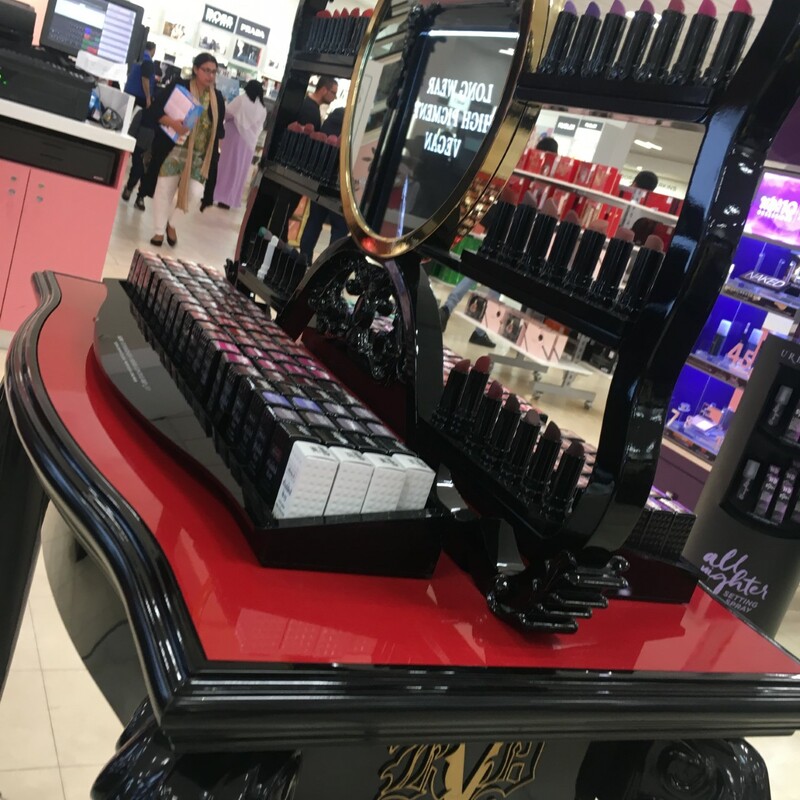 We had actually booked to get out makeup done at the Kat Von D counter at our local Debenhams which again was super exciting. 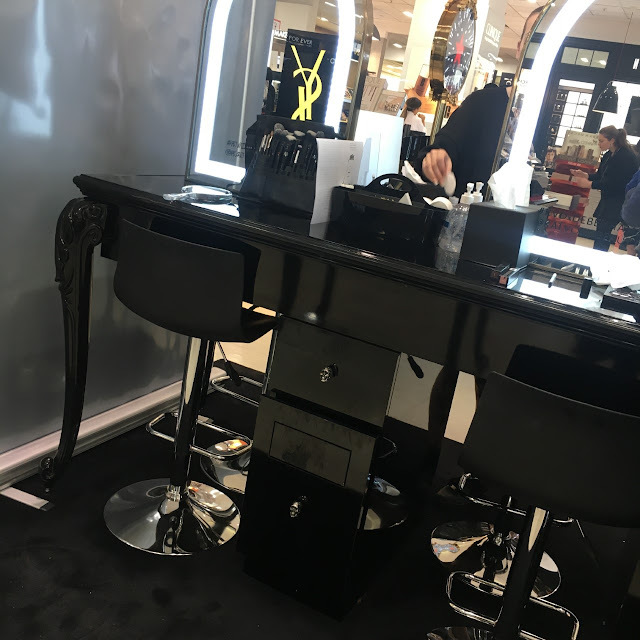 All the people who worked at the counter were just lovely and the girls that did our makeup were AMAZING!I got my makeup done by Abi who was amazing she was so friendly and asked me questions about how I liked my makeup and what I was going for. You can find her insta here. I asked for a warm toned look with liner and this is what she came up with and I loved it so much. As for the cost you simply buy two products and this will cover the cost of the makeover. I got two of the liquid lipsticks in the shades Plaith and Ludwig. I absolutely had the best experience and would totally recommend if you live near Leeds to head to the Kat Von D counter in the White rose Centre if you have any makeup needs. We then headed back to Shannon’s to finish getting ready and then headed off to the party. The party was amazing and we had so much fun! Overall we had such an incredible time and I am so happy that Shannon had a good time celebrating her 21st birthday. 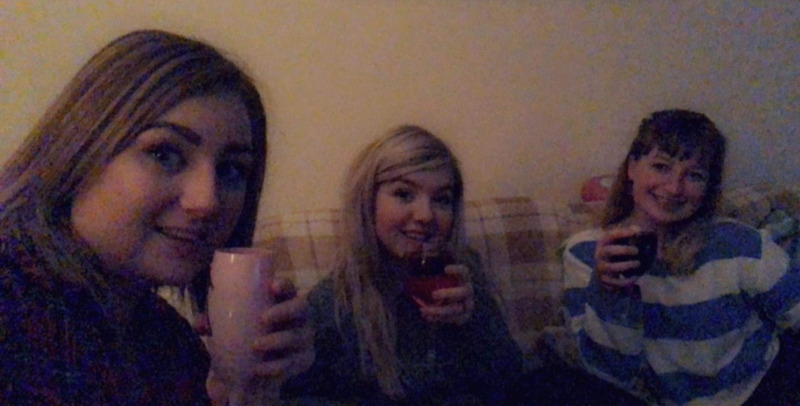 I know this post was slightly random but this was such a fun weekend and I thought a blog post would be the perfect way to capture the moment so I have something to look back on. It’s also got me crazy excited as I’ll be turning 21 later this year so I hope to have another great time celebrating that.